Rug Cleaning is offered in addition to our carpet and upholstery services. Area rugs accent your home decor and provide warmth and character to your home, especially if they have regular cleanings by Pro Carpet Cleaning. Unfortunately, they can also be subject to the same soiling and staining as your carpeted areas. Regular cleaning and protection of your rugs will help ensure their beauty and utility for years to come. 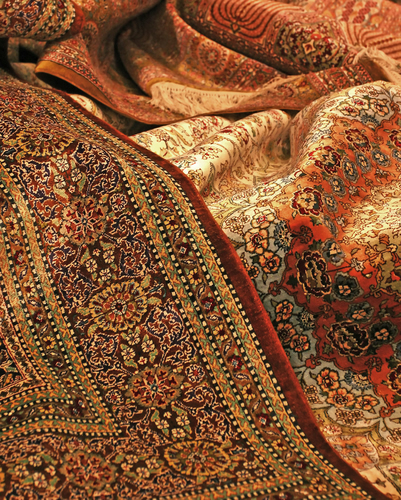 At Pro Carpet Cleaning we clean many types of rugs, including wool, silk, and Berber oriental rugs. The method of cleaning may vary depending on color-fastness and type of fabric. Pick-up and delivery service available upon request. 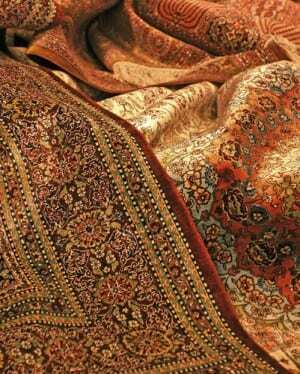 Our technician will first inspect the rug to be cleaned to determine fabric make-up. Different fabrics may require different cleaning agents. A color-fastness test will also be conducted in a discreet area of the rug to ensure that the colors won’t bleed before we begin the rug cleaning process. The rug will then be vacuumed to remove loose soils and any pet hair that may be present. 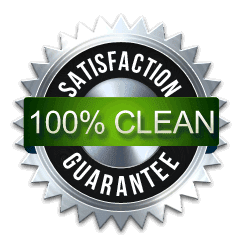 Our steam-cleaning system then extracts all the dirt, as well as eliminating the non-permanent staining, leaving your rug bright and clean, and free of any chemical residues that is sometimes found with rug cleaning by some companies. Fabric protection will then be applied, if requested during the rug cleaning process. Sofa & Loveseat Cleaned & Deodorize For $129! Copyright © 2013 Pro Carpet Cleaning. All Rights Reserved.